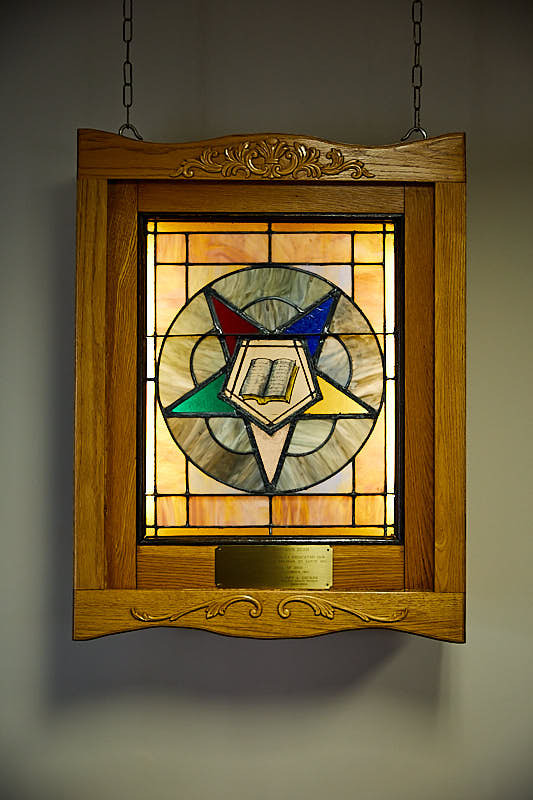 On the former campus of the Masonic Home in St. Louis, Missouri, the Order of the Eastern Star built a chapel for the residents. 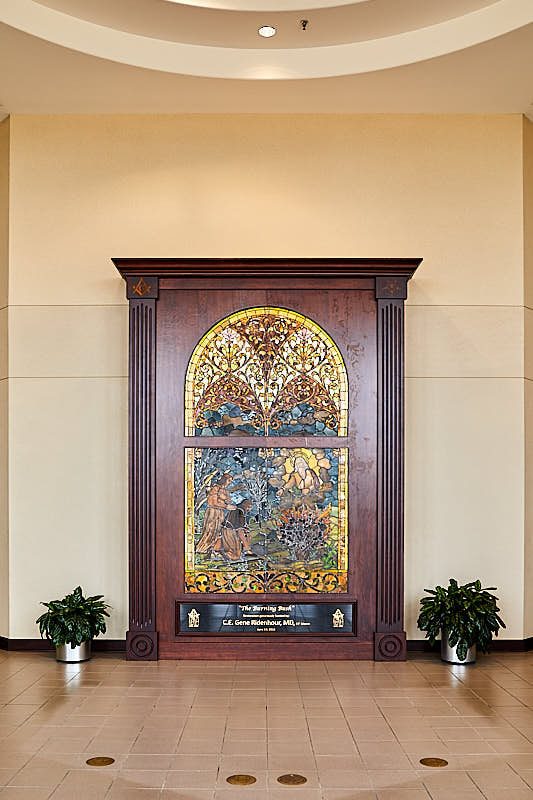 The original chapel was dedicated in October 1897. 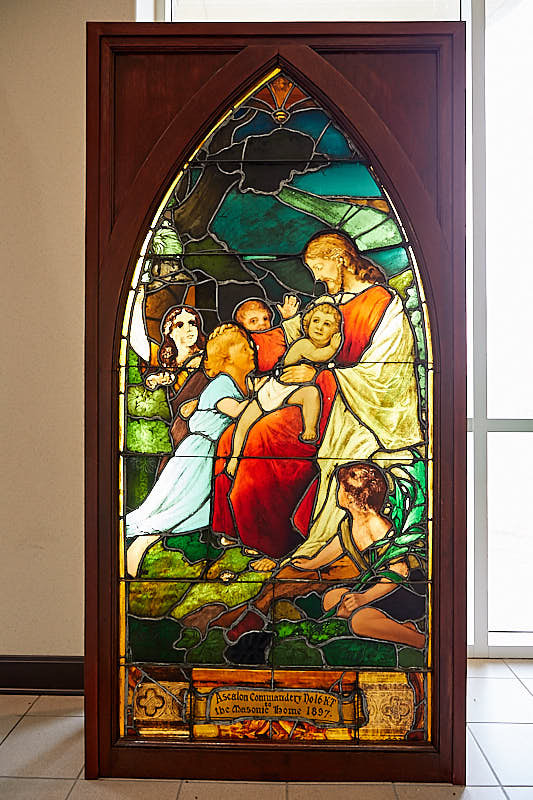 When the chapel had to be rebuilt, the original art glass was removed and restored. 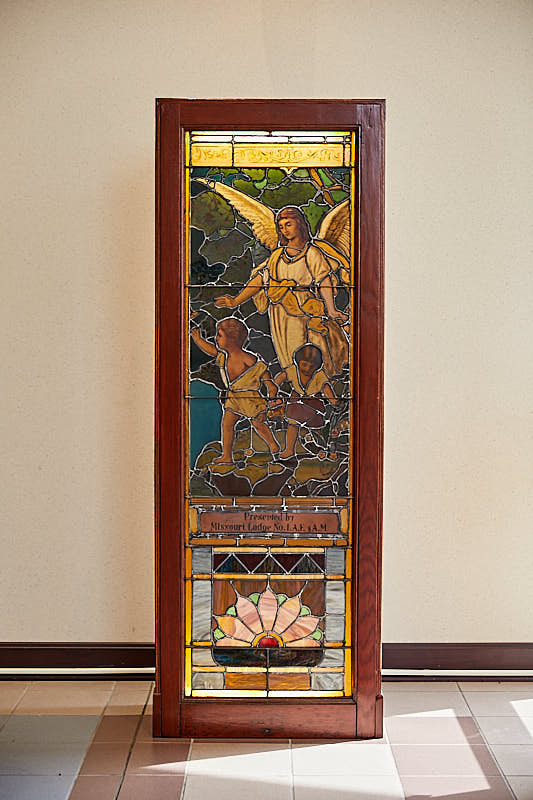 It was placed back in the second chapel dedicated in 1928, along with seven new pieces of hand painted art glass. 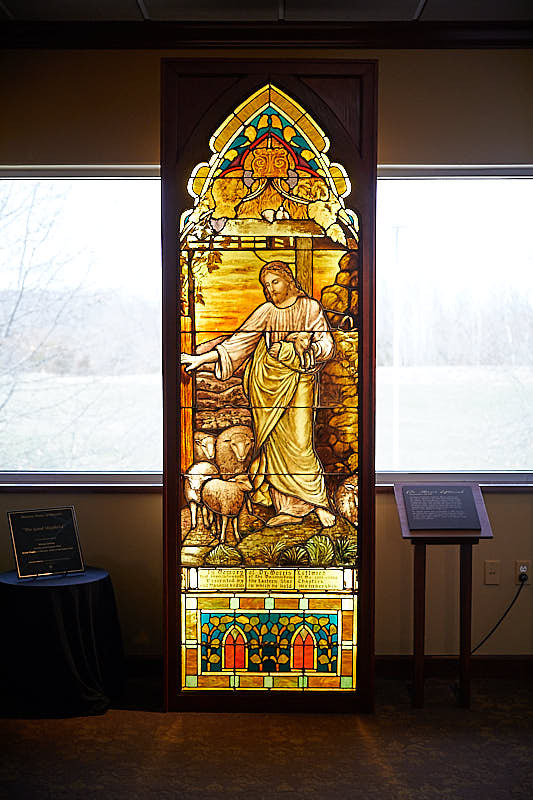 In 1991, the art glass was removed prior to the chapel being demolished. 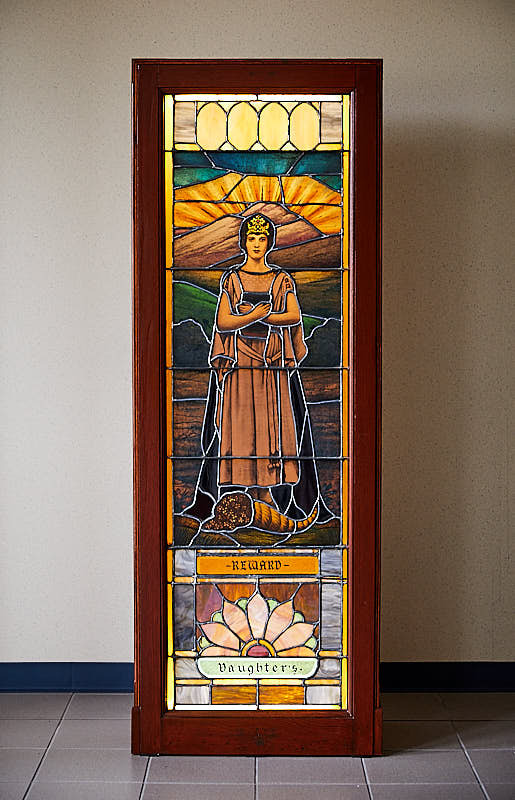 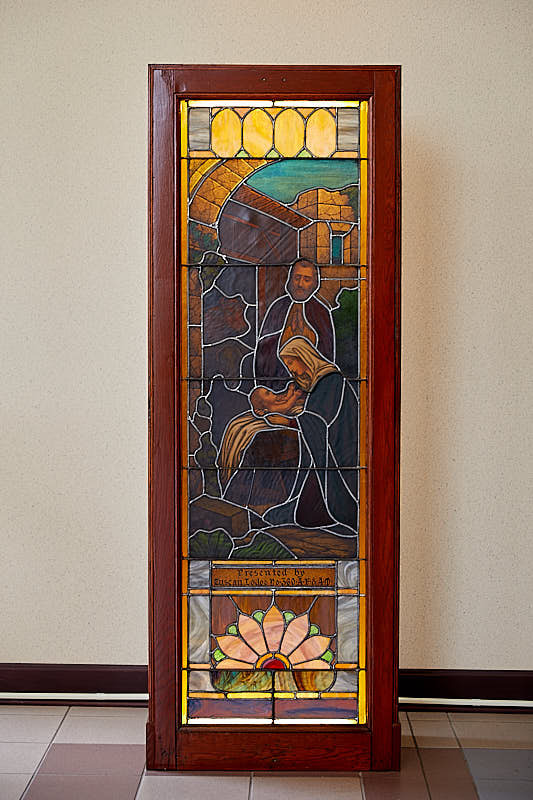 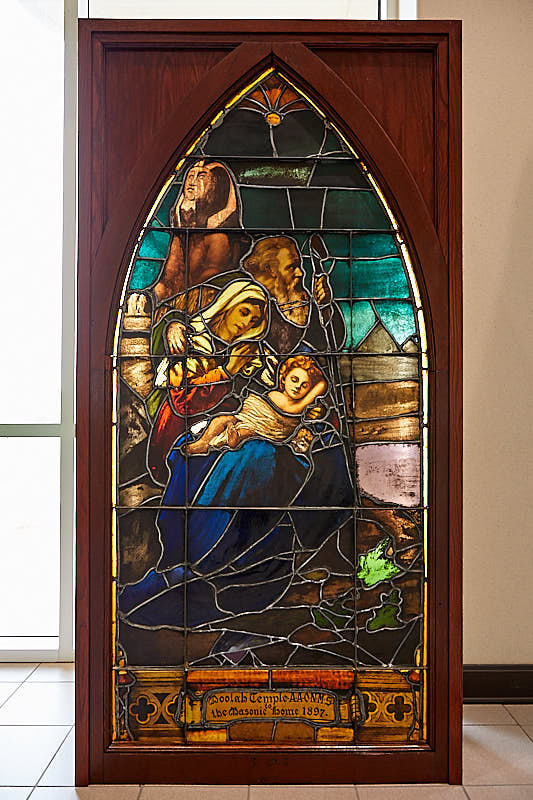 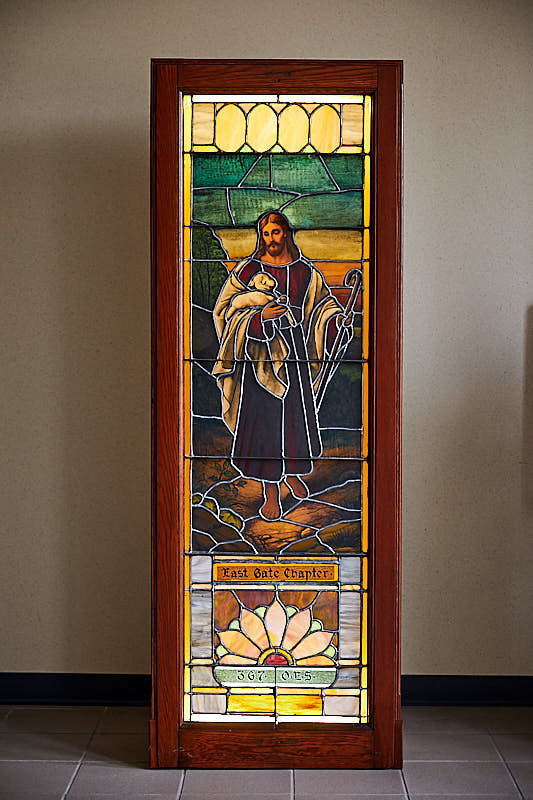 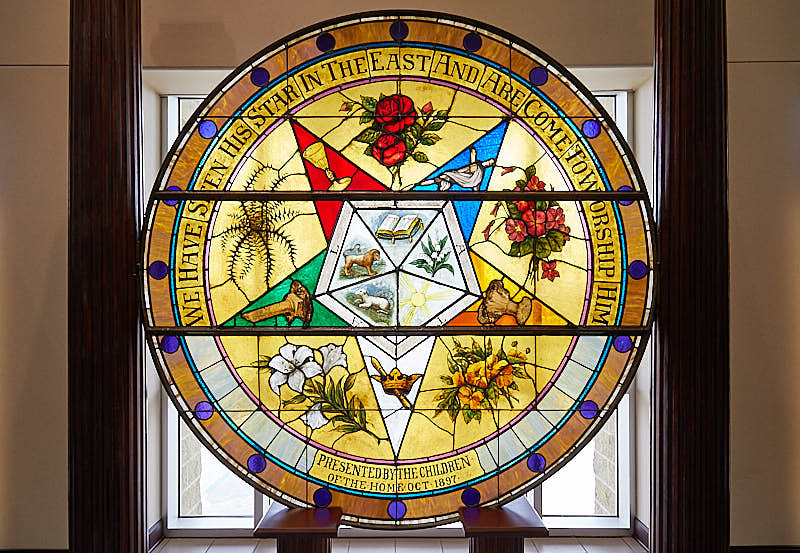 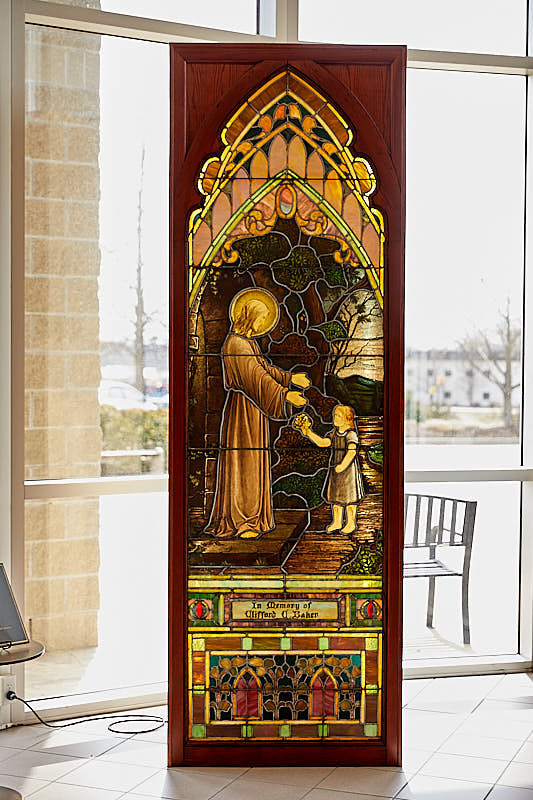 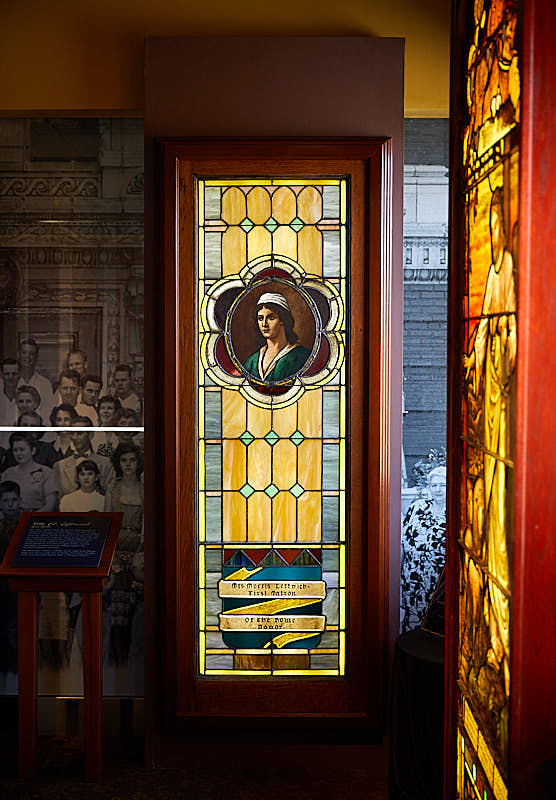 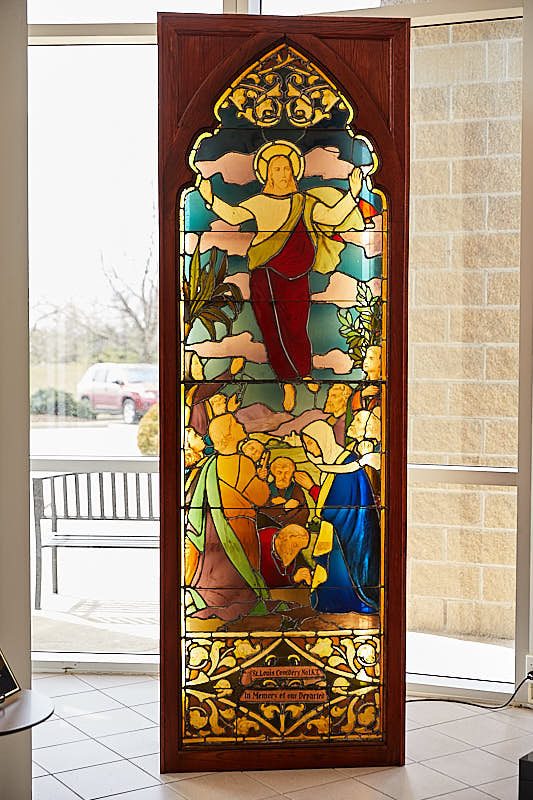 The art glass has since been restored, and it is placed on permanent display at the Masonic Complex in Columbia, Missouri.